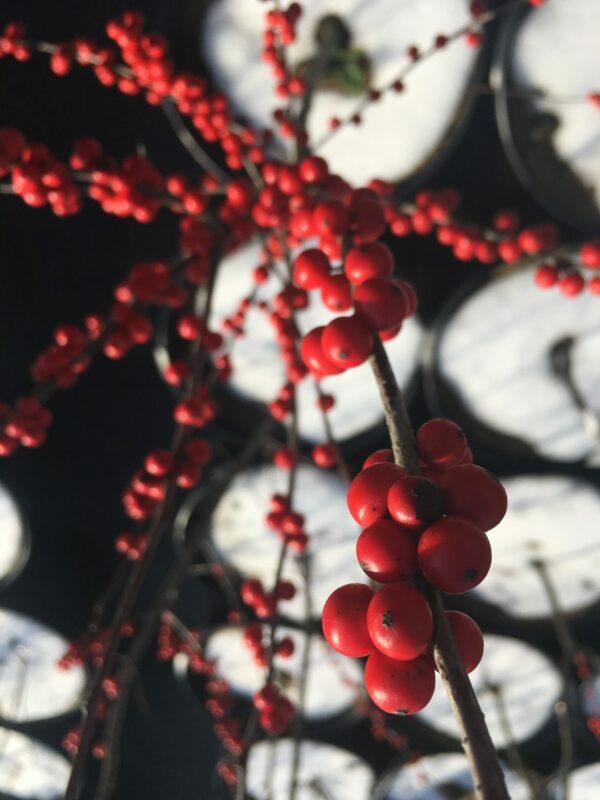 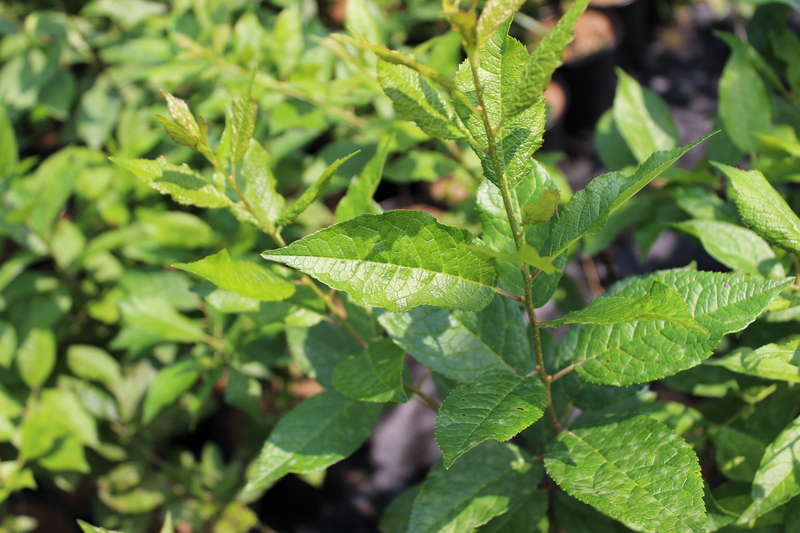 Winterberry is a deciduous holly that naturally grows along streams, ponds, and swamps. 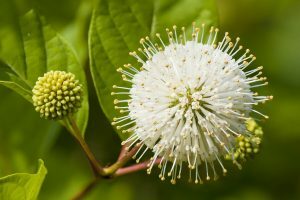 It is an upright, rounded, slow-growing shrub that can form thickets from root suckers. 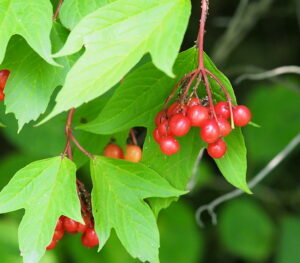 While the greenish flowers are small, the berries that follow are bright red and very showy. 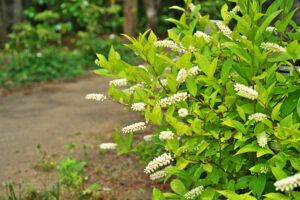 Tolerant of various soil types, they’re suitable for many different uses such as rain gardens and hedges. 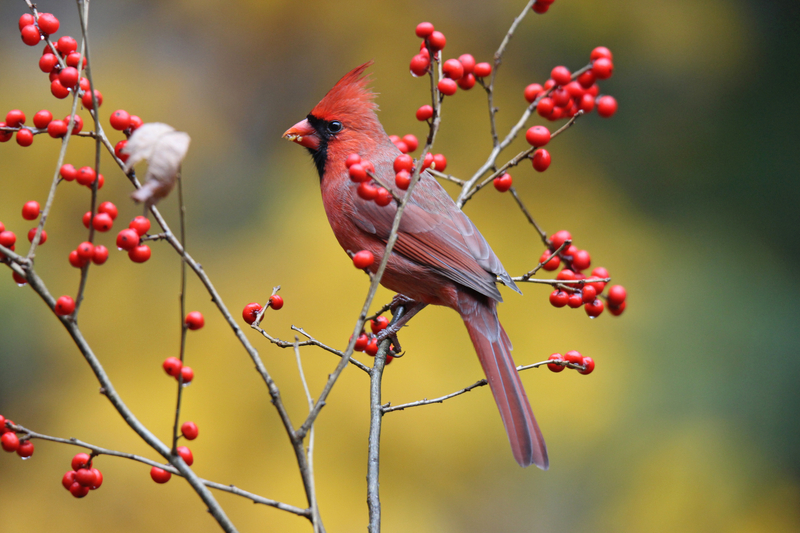 Also great for birds and wildlife in the colder months once berries have ripened. 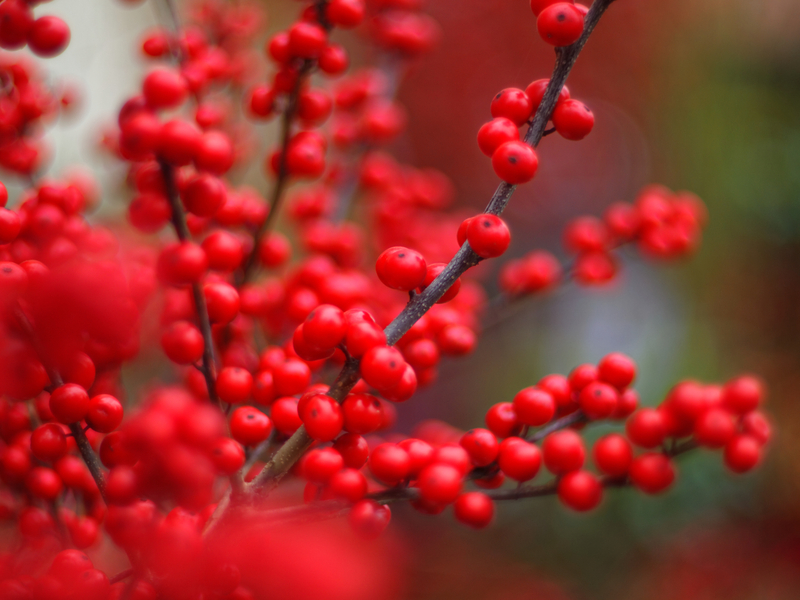 NOTE: Both male and female plants are necessary to produce berries. Average to acidic, prefers organic loams but is adaptable to both heavy and light soils.